This minimalist masterpiece won&apos;t get in your way, but will be there when you need it, and that&apos;s a FACT! Made in USA. 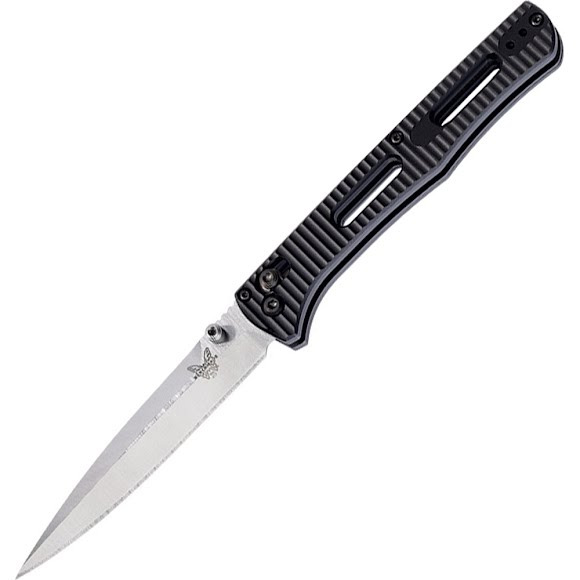 Overall Length 8.72", Closed: 4.77"